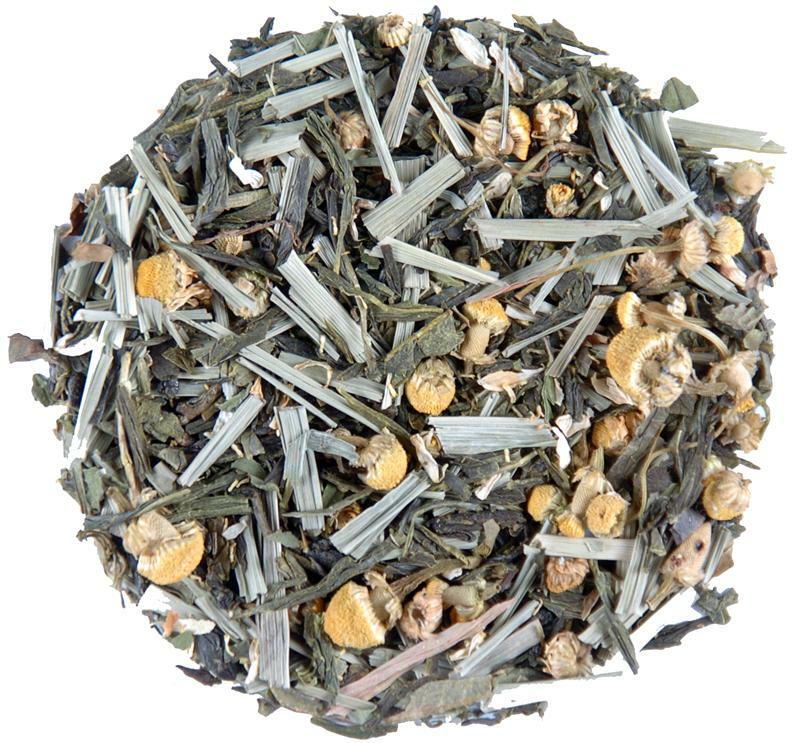 Sencha green tea, chamomile, lemongrass and peppermint. 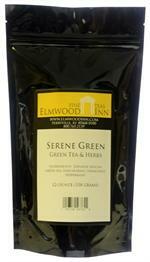 Green tea never tasted so good or so soothing! 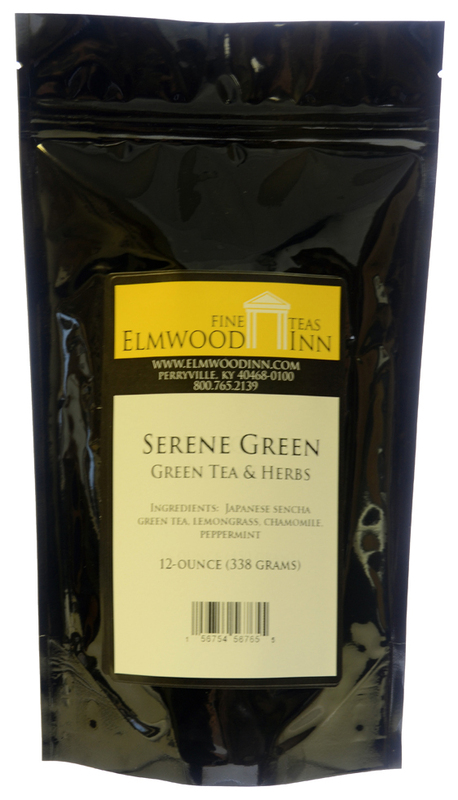 We got tired of people saying they "didn't like green tea." So we decided to make a blend anyone can drink. 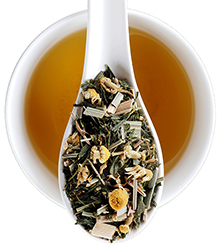 This aromatic blend contains sencha green tea, chamomile, lemongrass and peppermint. Green tea never tasted so good or so soothing! Low in caffeine. 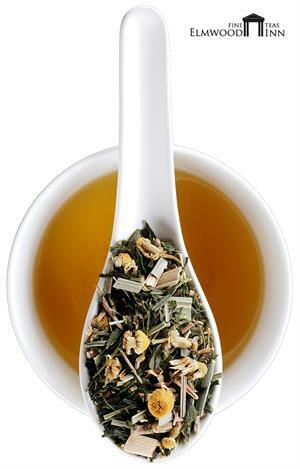 It's a spa in a cup and one of our best sellers! I'm one of those that doesn't like green tea. I love this tea. Excellent blend. 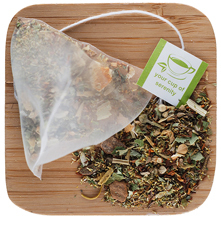 I picked this tea up at Ooh La la bakery. 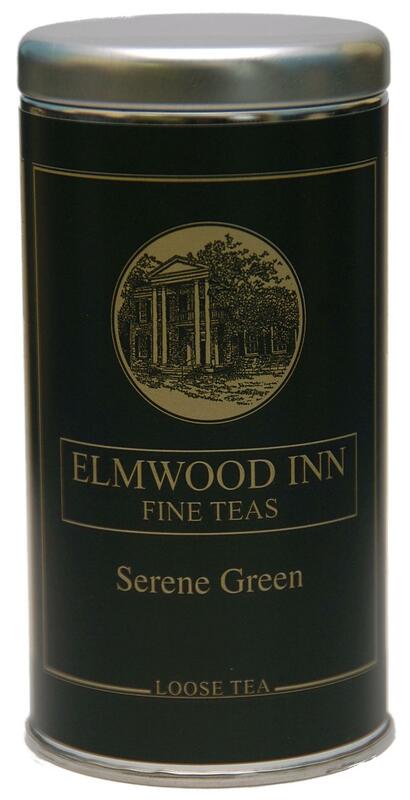 A little hesitant because I loved the Gunpowder Green and am not necessarily a fan of chamomile. My first sip and I was hooked. The faint hint of lemongrass and peppermint made it a little sweet, a little flowery and just a wonderful blended tea. Perfect mix of flavors.Wonderful, wonderful.